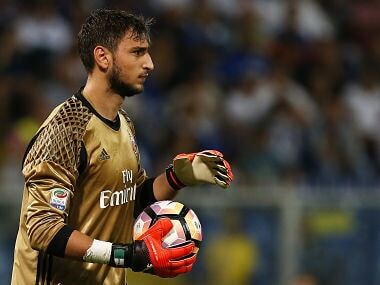 Donnarumma's agent Mino Raiola's difficult relationship with AC Milan sporting director Massimiliano Mirabelli has led to speculation he could soon leave the club. 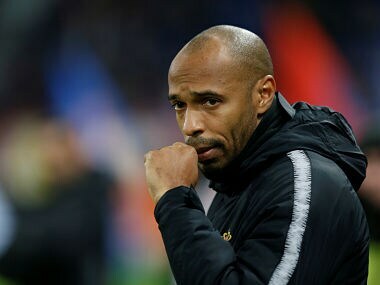 Thauvin headed in a corner from Dimitri Payet on 35 minutes at the Velodrome to keep Marseille within a point of Monaco in second. 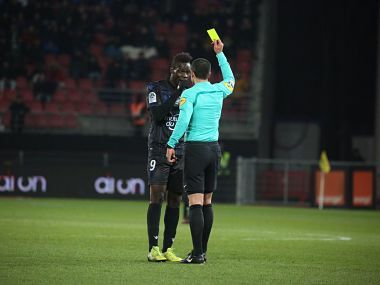 Balotelli was booked for gesticulating angrily at the crowd in the game on Saturday and complained to the referee that he had been subjected to racist abuse. 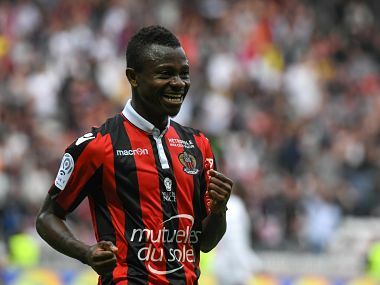 Nice midfielder Jean-Michael Seri was staying coy on talk of a big-money move to Barcelona amid reports he has already reached agreement on the terms of a contract with the Spanish giants. 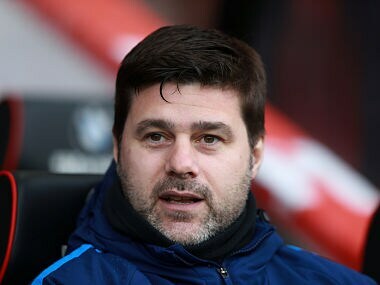 Liverpool won the first leg in Germany with Trent Alexander-Arnold scoring a free kick. Elsewhere in Europe Celtic, Napoli, Sevilla and Olympiacos also racked up wins to gain an advantage in Champions League playoff matches. Napoli took a big step towards the Champions League group stage with a 2-0 win over outclassed nine-man Nice in their playoff, first-leg in Italy on Wednesday.